"Hello. Is that Sala 1?" 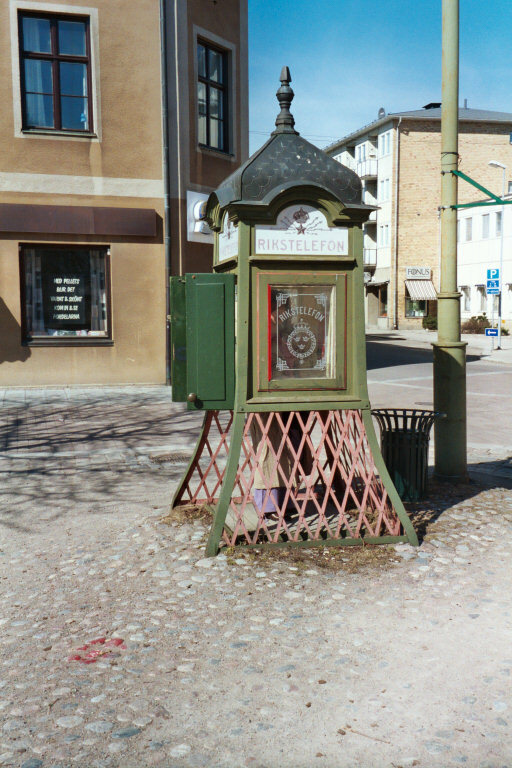 This is a phone box, albeit an early model, in Sala.